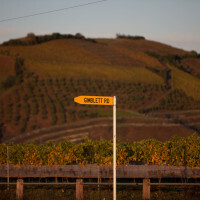 A brand representing some of the world’s finest full bodied red wines created from a special terroir located in Hawke’s Bay, North Island, New Zealand. 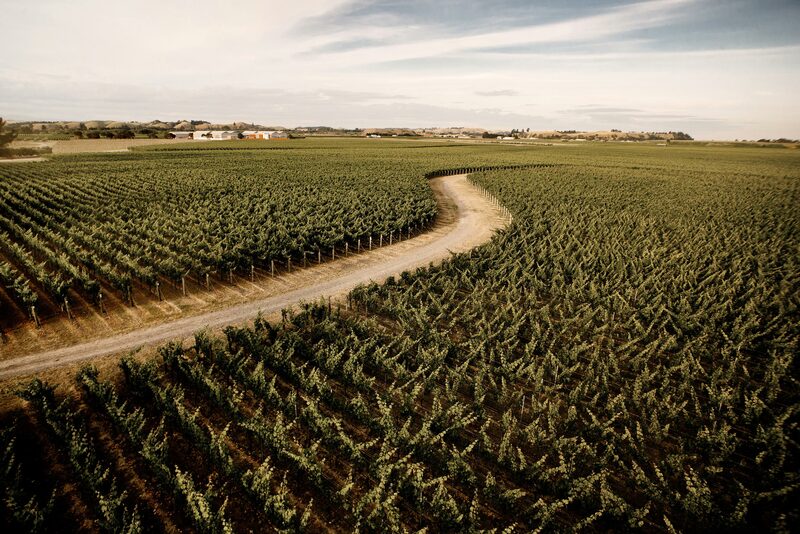 In 2001, wine producers and winegrowers with land in this special area, formed the GIMBLETT GRAVELS Winegrowers Association in order to, collectively, promote wines from this special area to the world. 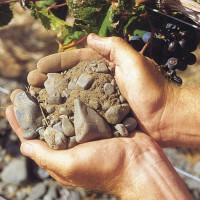 The GIMBLETT GRAVELS brand combines the French concept of terroir with modern day thinking to define, protect and market wine. 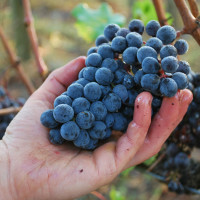 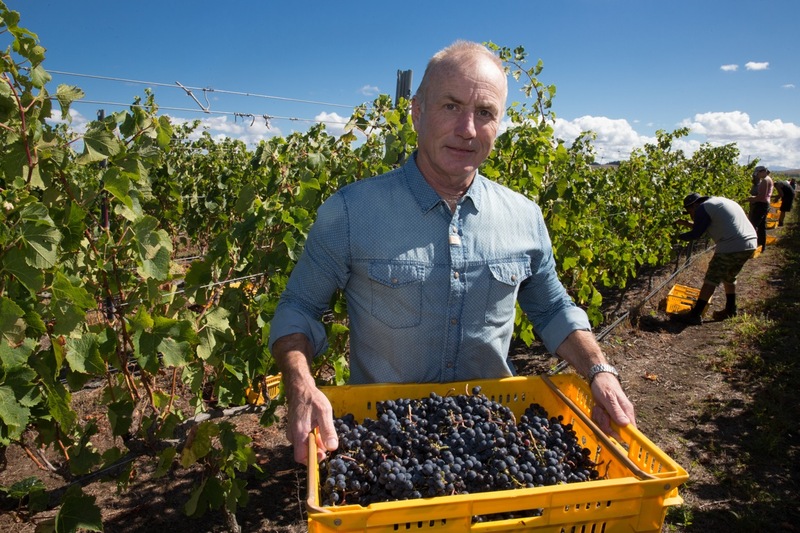 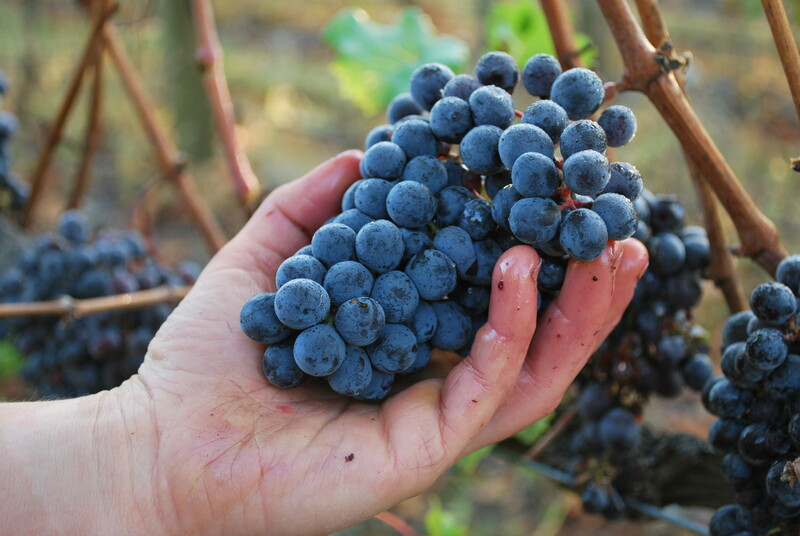 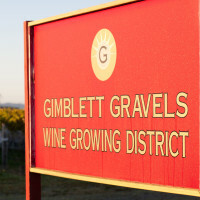 In what is believed to be a first for winegrowers in the New World – wine growing countries outside Europe – GIMBLETT GRAVELS wines are based on the ultimate designation of their district according to a tightly specified soil type. 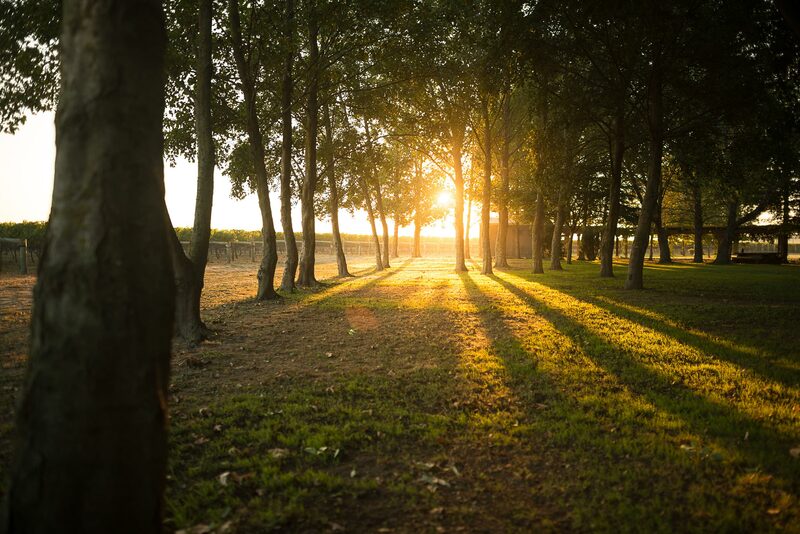 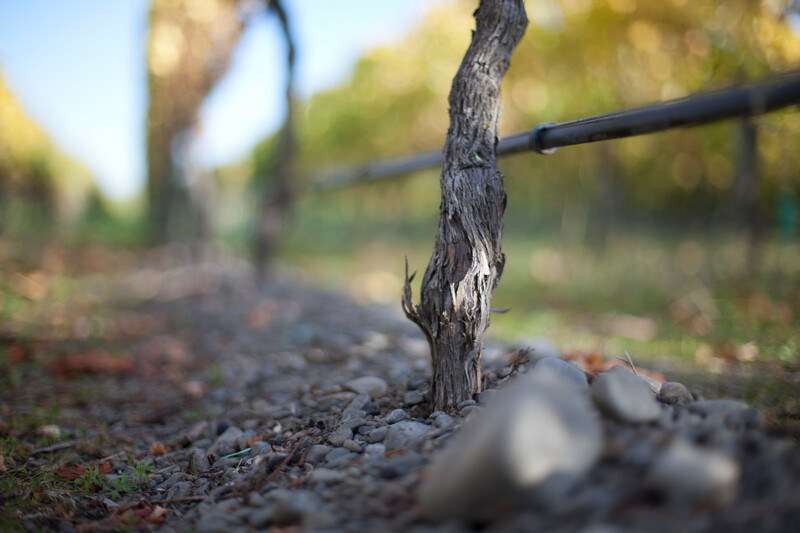 The GIMBLETT GRAVELS WINE GROWING DISTRICT, covering 800ha, is strictly determined by the gravelly soils laid down by the old Ngaruroro River, which were exposed after a huge flood in the 1860’s.